Would you like your local business listed on this site ? The Parish Council have decided to trial a new section on this site, listing businesses and services from the village that might be of interest to residents or visitors. The idea is to provide a list of useful links, and help support local business at the same time. Listings will be free, but to be eligible the business office or owner’s home address must be in Bluntisham, and we may ask for evidence of this. The new page will be for information only, and being listed will not imply any endorsement or recommendation by the council. The next full parish council meeting is on Wednesday 2nd November, all welcome to attend. Click here to access the full agenda. The date for the next Hall Management Meeting is Monday 31st October. The meeting starts at 8pm in Bluntisham Village Hall and all are welcome. 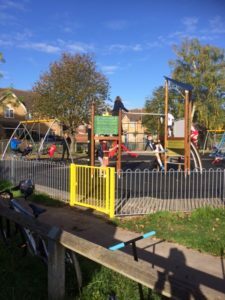 We hope you are enjoying the new play park and outdoor gym facilities and the Parish Council was pleased it could open these facilities in time for half term. We would like to invite you along with your friends and family to the “Official Opening” on Saturday 29th October from 12.00. The local press, WREN, HAGS SMP and others will be attendance and we hope you will come along and support your community. 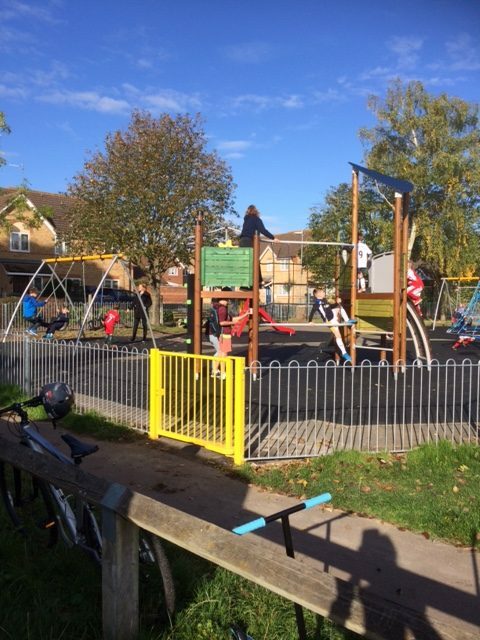 Bluntisham Parish Council would like to thank you all for your patience during this project and hope that you will enjoy this new play area and outdoor gym for years to come. Due to the lack of interest this event has been cancelled. 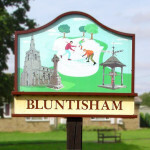 Bluntisham Parish Council hope to work with Frank and the pop up kitchen in the New Year and will publish details nearer the time.